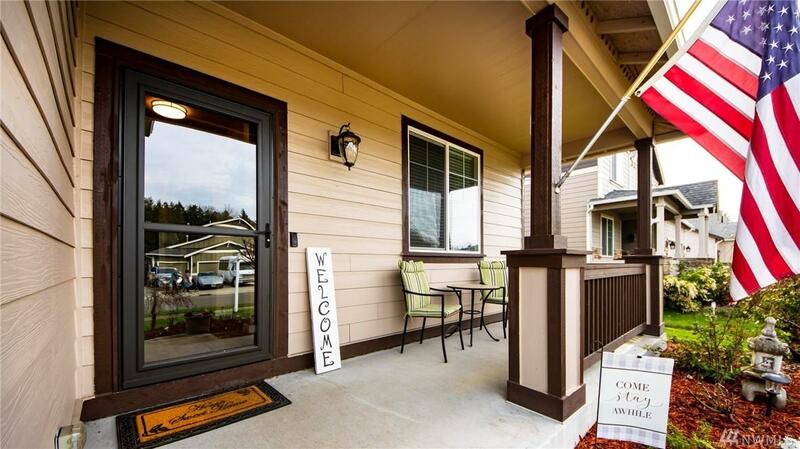 23727 78th Av Ct E, Graham, WA 98338 (#1432426) :: Priority One Realty Inc. 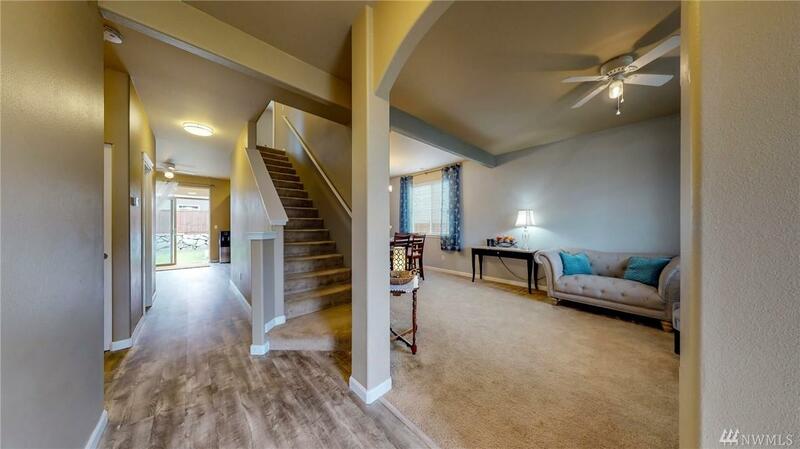 This beautiful home located in a Gated Community offers all the amenities needed. 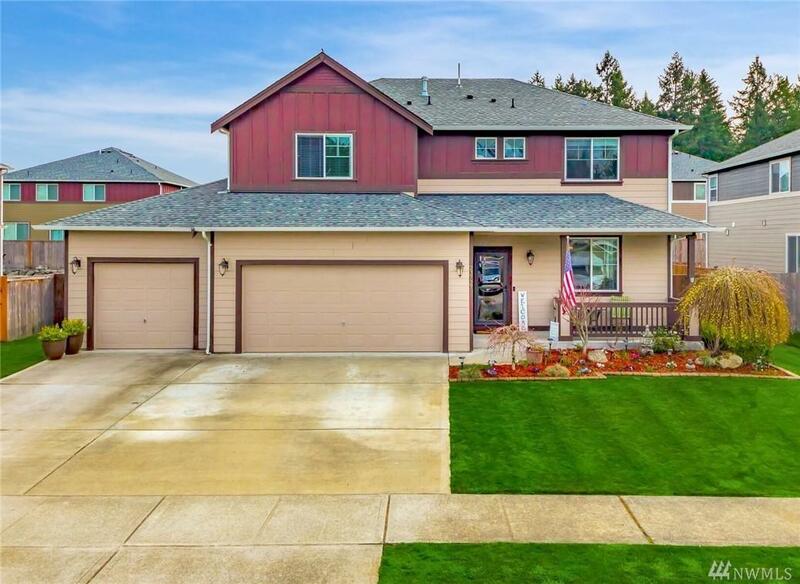 5bed/2.5 bath, 2,785 Sq Ft Open concept,Granite Counter tops, AC, Landscaped Front & Backyard,Sprinkler System, Fire pit ,Covered patio, Above Ground Pool,all Appliances to stay to include Washer/Dryer & Updated flooring. Fully fenced in backyard has great space for entertaining & evening BBQ's & Ample space for gardening. 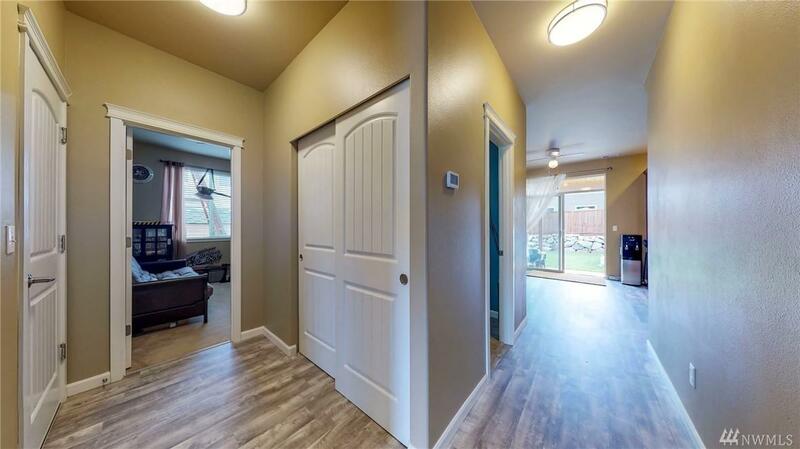 Easy access to shopping, schools, JBLM & Freeway. Please view Matterport Dollhouse Tour!